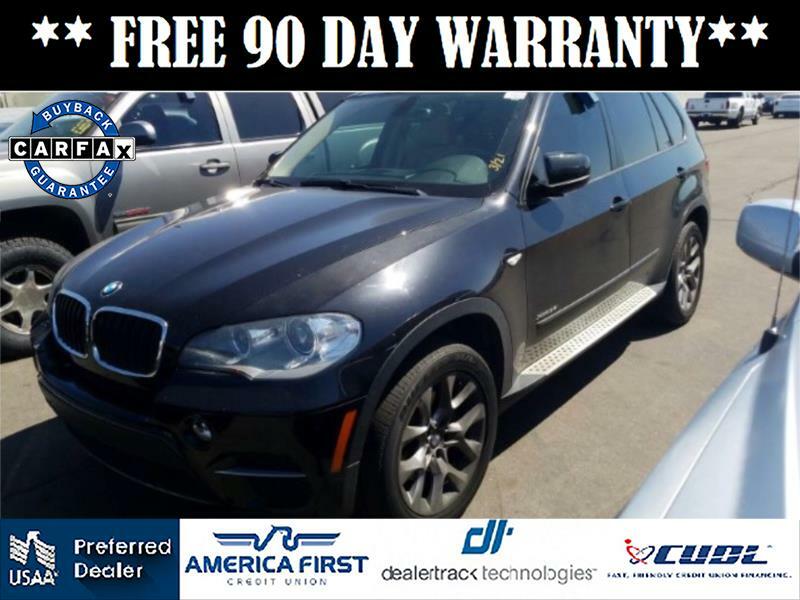 Visit Certified Auto LLC online at www.certifiedautollc.com to see more pictures of this vehicle or call us anytime @ 702-462-6088 anytime to schedule an appointment. Thank you and may God Bless us all !!! Message: Thought you might be interested in this 2012 BMW X5.